Your family is an important part of the UO community! We strive to support inclusive, active lifestyles for your entire family. 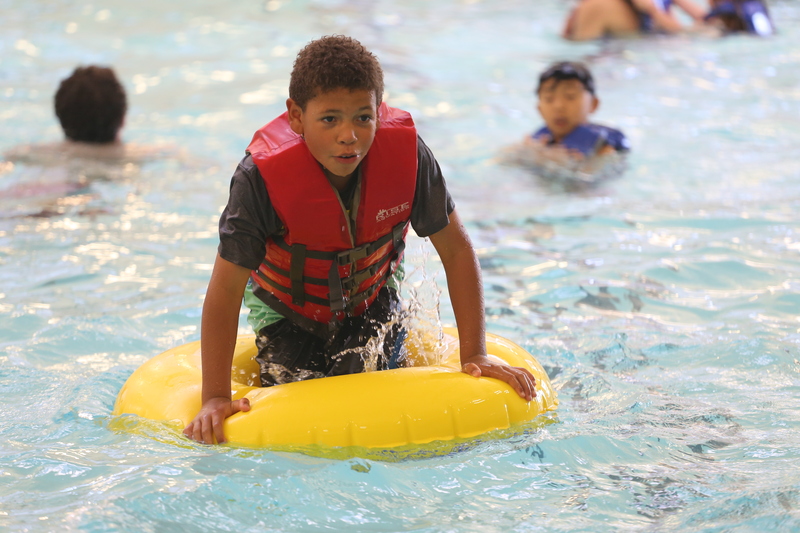 Bring your children to the Student Recreation Center for Duck Trails summer and no-school camps, a variety of youth lessons, and family recreation time. Build teamwork, friendship, self-esteem, and leadership through new experiences in a low-pressure, positive environment. Duck Trails Camps are built upon the belief that every child deserves a safe and fun recreational camp experience. Children are encouraged to explore their creativity and identity, and build social skills. We offer a variety of camps with unique curriculum each week. 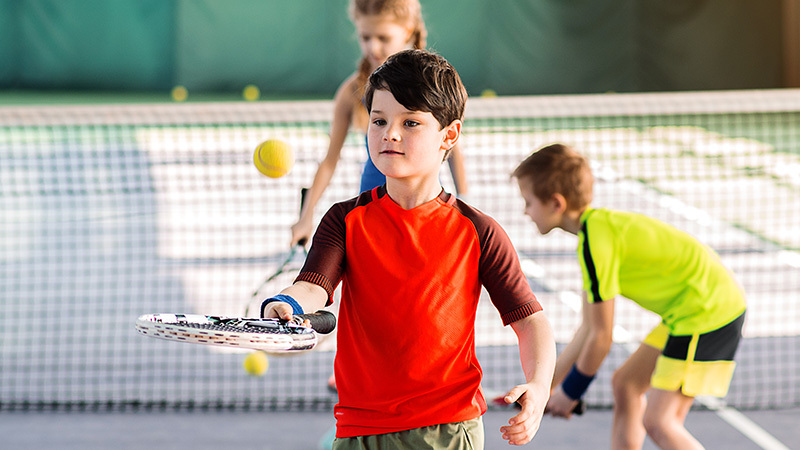 Jump start your child’s active lifestyle with youth lessons. 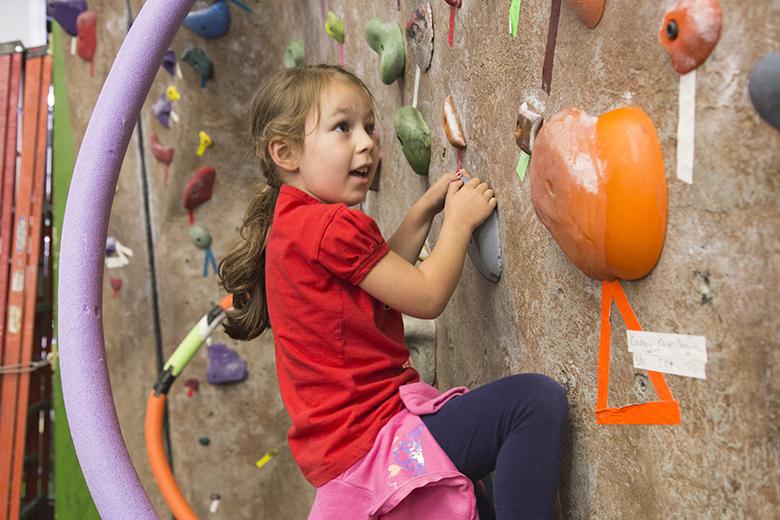 Learn to rock climb as a family, or join your duckling in learning spatial awareness, flexibility, and balance through Creative Movement tumbling. Maybe your little one loves ninja warriors? We’ll teach them strength and conditioning just like their heroes! They can take lessons in swimming and tennis, and we even offer Webfoot CrossFit classes specifically for teens. Family Recreation is a time for you to bring your whole family to play at the Rec Center. During this time, you can access the pool, tracks and fields, racquetball and squash courts, rock wall, mat room, and tennis center.